eMachineShop has machined, printed and molded plastic parts for over 15 years. 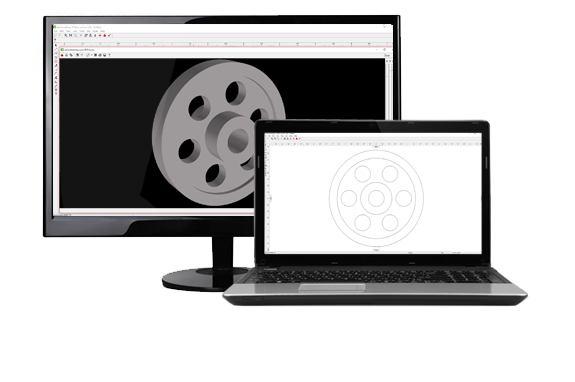 You can upload your own CAD file for a fast quote or design and order your parts with our free CAD software. is material made from various synthetic and semi-synthetic organic compounds. Most plastics are on par with metals in their cost per weight, yet are substantially less expensive by volume. 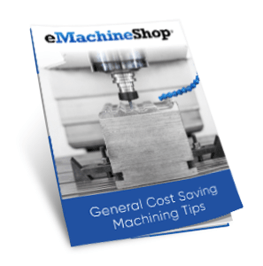 If suitable for your design, substitute plastic for metal to save on manufacturing costs. Popular plastics include acetal, nylon, ABS, PVC, polycarbonate and polypropylene. To learn more, see our properties of plastic page. ABS is a popular plastic used in many products and is known for its strength and toughness. ABS is impact resistant (including at low temperature) and has high toughness and heat resistance. This plastic has high abrasion and chemical resistance, is more flexible than glass, and can transmit or filter ultraviolet light. Acrylic parts are used in both functional and decorative applications. Acetal, also known as Delrin, is a thermoplastic first made by DuPont around 1952. Acetal has a high strength to weight ratio, is easily machined, and has good dimensional stability. 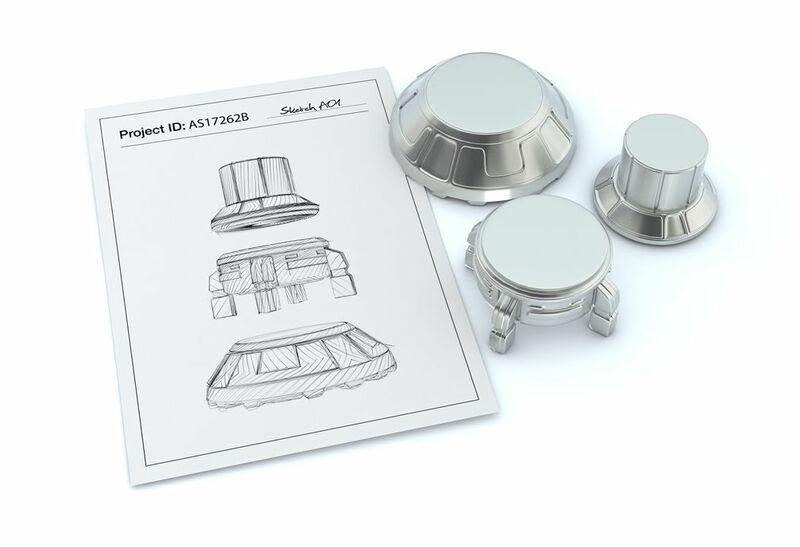 PTFE parts are affordable, easy to machine, and durable. Due to its low coefficient of friction and wear resistance, parts made from PTFE are often used in mechanisms that rotate or slide. Polycarbonate is an amorphous thermoplastic first made at Bayer and General Electric in 1957. This plastic has high impact and heat resistance and is often used as electrical insulation. Nylon is one of the most common plastics used in commercial applications, first produced at DuPont. Popular products made from nylon include parachutes, rope, guitar strings, sneakers, pipes, hygiene products and more. 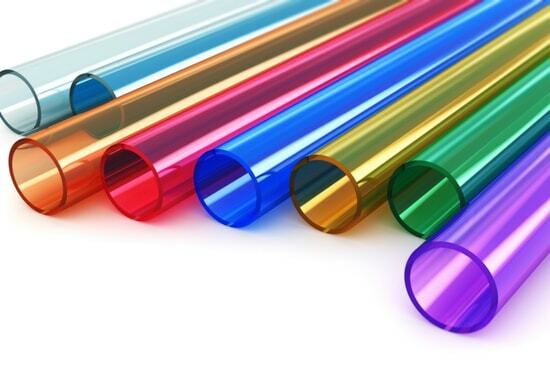 Polyvinyl chloride, also known as “PVC”, is a plastic commonly used in construction applications including window profiles, piping, plumbing, flooring, wire insulation and more. This plastic is known for its high strength, impact resistance and toughness. Polyethelyne is the most popular plastic in the world and is primarily used to make plastic bags and films, containers, bottles, and other commercial products. Polypropylene is a thermoplastic favored for its high melting point and impressive resistance to water, electricity, and acid. This plastic is often used in prosthetic devices, plating barrels, railroad crossing mechanisms, housewares and more.